As the holiday season fades into our rearview mirror, many newly engaged couples now turn their sights to the exciting and anxious undertaking of planning a wedding. 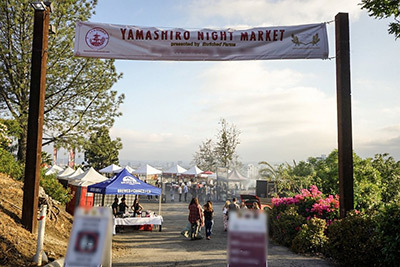 At Yamashiro, we too are preparing for this exciting time of year. Continually rated as one of the most romantic restaurants/wedding venues in Southern California, many couples have chosen Yamashiro as not only the preferred location for popping the question (as seen below), but have also chosen our tranquil and historic mountain palace as the backdrop for their big day. Our wedding packages include a ceremony in our beautiful Garden Courtyard, in-house wedding coordination, and, of course an impressive Asian-Inspired Californian menu prepared by Executive Chef Brock. 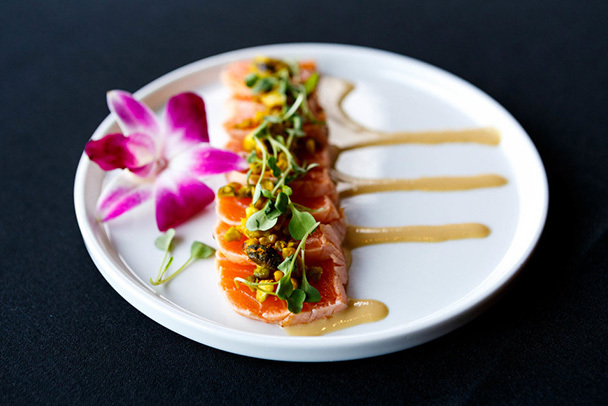 At Yamashiro, we try to do all that we can to make the day a special one with memories that will last a lifetime. In addition, with the rise of social media, sites like Pinterest have become popular tools for future brides and wedding planners to collect ideas. 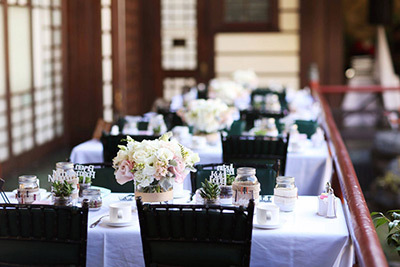 We recommend scouring the pinboards, including Yamashiro's own Pinterest page, for fresh and creative wedding ideas. 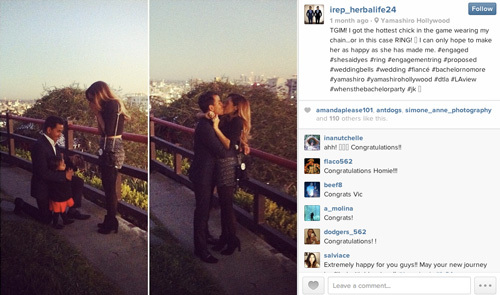 If you're considering hosting your wedding at Yamashiro, please contact Marketing & Event Sales at (323) 466-5125 ext. 222.